Boheme + Roam is a New Zealand based brand, and is one that just doesn’t need an introduction. Nada. Zilch. Their incredible array of products and the way in which these products were sourced absolutely speaks for themselves. The fact that you’re even reading this tells us that you’re a curious, caring human with a unique personal style, which basically means you’ll love Boheme + Roam just as much as we do. So let’s get straight into it, ‘cause we can’t wait to introduce them to you. 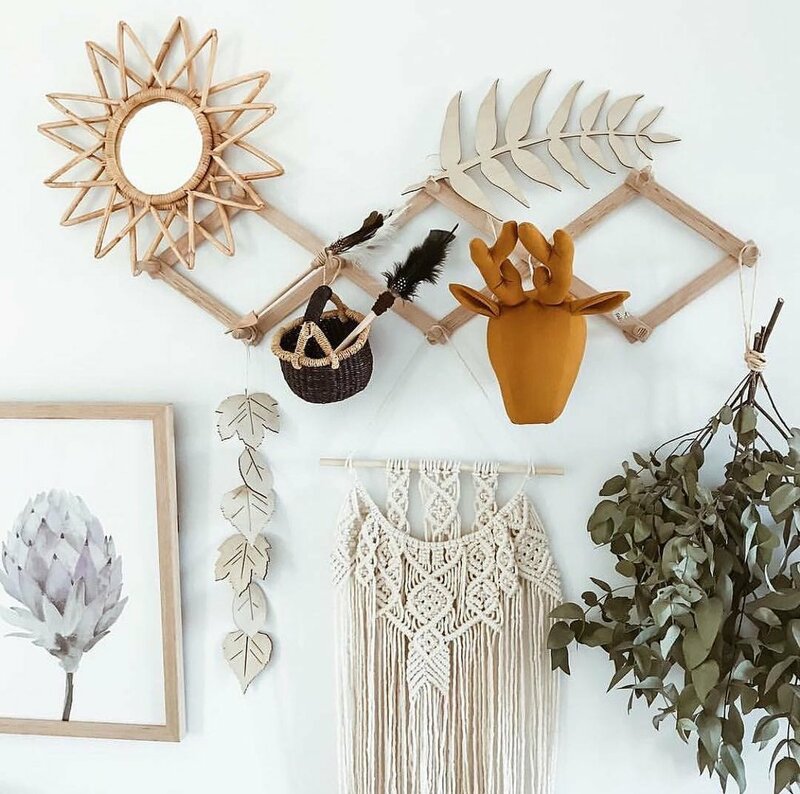 Boheme + Roam create and sell a range of bohemian inspired homewares, jewellery and accessories that are handcrafted with high quality materials. They were founded “out of aspiration to live more freely, more sustainably and more connected with the planet, humans, body, and soul”, and this aligns completely with their ethos: “to create a lifestyle where both design and ethics are not compromised, and to inspire other humans to do the same.” The Boheme + Roam website gives you the option to shop either by products or by artisan, and regardless of which avenue you go down, you are able to learn the story behind each product through the brand by which it was created. The best is yet to come, though: the artisans and suppliers this great company works with respect fair trade principles so you can shop confidently knowing that you’re money is being used wisely. We keep banging on about fair trade and the businesses that abide by it, but for those of you who were a bit late to the ethical fashion party, not to worry! We’ll give you a run-down of the fair trade concept, courtesy of Boheme + Roam. Do you see why we get so schoolgirl-gets-her-first-kiss-and-foot-pop happy when a company says they operate under these fair trade rules? In saying this, we love the fact that Boheme + Roam are completely transparent and acknowledge their flaws; although they research and source suppliers who they believe are operating under the fair trade principles, they cannot fully guarantee the company’s fair trade certification. Businesses that do their absolute best to consciously source ethically-minded suppliers are winners in our eyes. On top of all of this, Boheme launched their Maharani Sunglass Chain collection: chains that are carefully crafted in Jaipur, India in collaboration with underprivileged and marginalised though highly-skilled artisans who migrated in search of a better livelihood. If you have time we encourage you to read the story about Mr Arun, the Team Leader who turned his life around and is now helping to turn around the lives of other young men. We are all guilty of being disassociated from the people who make the products we buy, but his story is a reminder of the good that can come from our purchases. 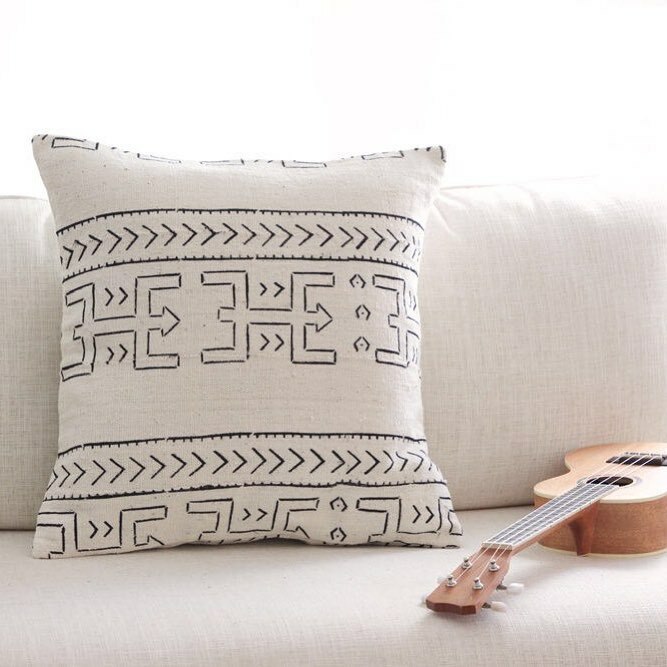 So, aside from being a company that does their absolute best to source ethically made products from fair trade abiding companies, they provide their customers with beautifully-crafted items that suit their wandering spirits as well. Also, even though Boheme + Roam is located in NZ they offer shipping to other countries—in compostable cardboard boxes of course. We think you might be running out of reasons not to scroll through their goodies. An interview with Aimee Kay, the founder of Bohome + Roam. What made you start Bohome + Roam? B+R is a collision of values close to my heart: wanderlust, meaning, humanity, freedom, equality, passion, and beauty. The underlying ethos has been nurtured over many years, and after our free-spirited gypsy was born, she propelled me to put my ideas into action. Every day is a challenge! I’m having to consciously prioritise working on the larger projects and scheduling my time better, rather than defaulting to the tasks that I find easy or that are enjoyable. The list only grows! I’m a dreamer, and I’m constantly having to tame my ideas and focus on what’s ahead of me. I can’t do everything myself. I’m currently growing a tribe of talented people who also believe in Bohome + Roam which is really helping the brand grow, and freeing up my time for focusing on strategic planning. I wish I’d spent more time understanding my target audience before launching. This is a tricky one. I’m forever being inspired by so many sources. I love to learn and grow. My Nana and Grandma taught me to extend myself beyond what I thought was possible. My background is in Psychology so I’ve become very drawn to values-based action. Success can only be truly felt by the individual choices you make that align with your values, not through achieving ‘goals’ or life ‘milestones’. Think journey, not destination. Life of Pi. One of my absolutely favourite books that nurtures curiosity for the world, magic, kindness, adventure, and hope. This book satisfies the animal lover inside of me and I can’t wait to read it to Georgia. Within the ethical fashion community, there's a big question that we ask which is 'who made my clothes?'. In the scope of Bohome + Roam, who made your products? Can you tell us a bit about them? Our products are made in fair trade workshops throughout the developing world. Our current suppliers are in partnership with artisans in Guatemala, Mexico, Peru, India, Senegal, Ghana, and Uganda. Many of our suppliers are members of the Fair Trade Federation or Fair Trade India, or at the very minimum operate under the Fair Trade principles. We are a social enterprise and fair trade is our underlying ethos. Where do you envision Bohome + Roam in the future? The Bohome + Roam journey is forever evolving. We’re pretty excited about meeting some of our suppliers in India when we travel there in September. Our next step is to lead design collaborations directly with the artisans and create new connections. By minimising the gap between artisan and designer, we’ll be helping to make fair trade products more accessible to the mainstream customer. Ultimately, the work is meaningful and it aligns with my personal values. I love being my own boss and it’s very empowering to be accountable for my own time and choices. Bohome + Roam gives me the freedom to live my life the way I want to. Coffee, coffee, coffee. It’s totally cliché, but I have a caffeine addiction. My day hasn’t started until I hear the whistle of our stovetop barista espresso maker. In all honesty, NZ brews some of the best coffee in the world and I love that fair trade coffee is becoming more readily available here. Kate Hall is really carving her name for herself in the ethical living space. She’s one of the most authentic, fun and inspiring humans I’ve met recently. I love meeting people who are working hard at aligning their behaviours with their values. I’m also a big fan of Cielo Collective. Based in Noosa, Skye and Moacir design the most beautiful bags and clothing, which are handcrafted in Mexico and Guatemala—all fair trade of course!